Our most popular option, these 12 oz. 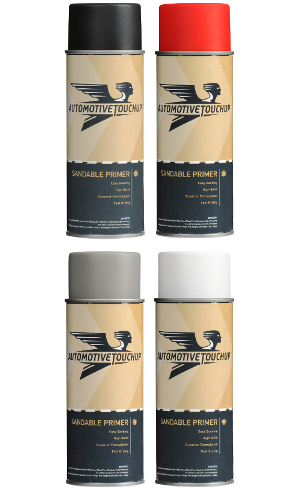 aerosol cans are specially designed for AutomotiveTouchup to spray evenly and to give you better control over ordinary spray cans. 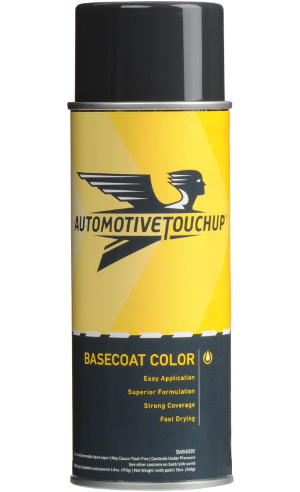 Available for all custom mixed AutomotiveTouchup products, including basecoat/clear coat colors, single mix colors, primers, and clear coats. For even more control, try our custom designed Aerosol Spray Can Trigger that mimics a professional spray gun’s more ergonomic feel for even better results. Restores trim, black bumpers, rear and side view mirrors, and moldings. 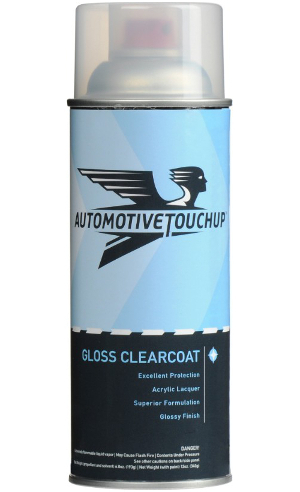 11.8 ounce 2K clearcoat has the durability and gloss of a urethane clearcoat, with the convenience of an aerosol. This product contains isocyanates which are toxic to the respiratory system. 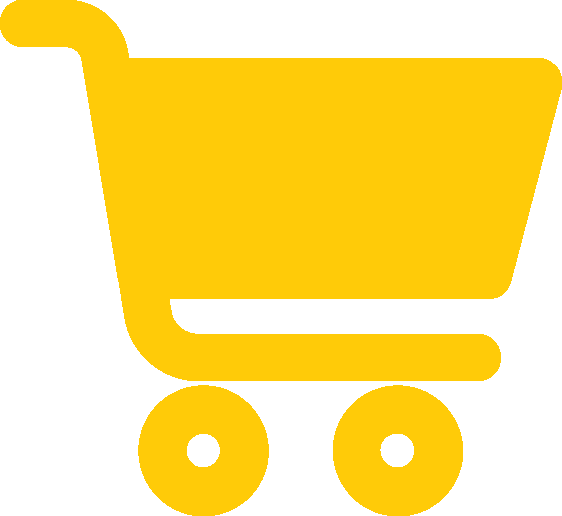 A respirator mask is mandatory when using this product, or any product with isocyanates. This easy-to-use pistol grip trigger for our aerosol cans mimics professional paint sprayers for a more natural, ergonomic feel and better paint control. Wet sanding with this waterproof sandpaper cleans the grit and washes away debris as you work, leaving a smoother finish in less time than dry sanding alone. Ideal for color sanding to a glass smooth finish. Five grits from fine 180 to ultrafine 1500 should handle most any repair. A great paint repair starts with sandpaper. Rough grits smooth and even out the surface and extra fine grits provide the glass like surface preferred for flawless paint application. Don't let a finger print ruin your repair! 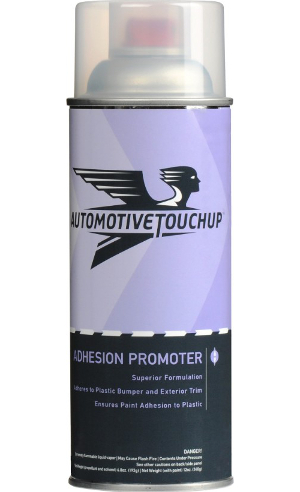 This prep solvent removes, wax, grease and oils from your fingertips, leaving a clean surface free of contaminants that could ruin your paint job. The body man's friend! 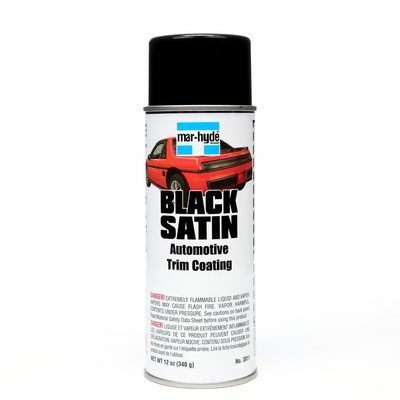 Used alone or with masking paper, this specially designed low-tack, high-seal painter's tape helps protect surfaces you don't want to get paint on. Double the size of our 3/4" masking tape, this wider width lets you cover bigger parts and broader areas more easily than 3/4" tape alone. This pre-taped paper on a convenient roll makes your taping and masking a breeze compared to taping with individual sheets and tape rolls. Recommended for all repairs, this 21" x 108' roll is enough to mask one side of most cars. Our "gold standard", this tack cloth is the final step before spraying primers and paints. Removes airborne dust and debris from the surface immediately prior to painting. Just a light wipe, then paint! Organic Vapor Respirator, for use against paint fumes.